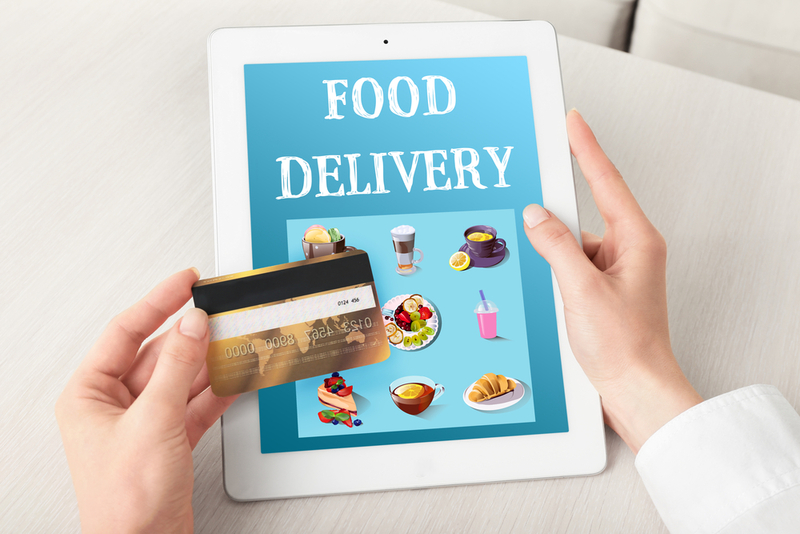 Can Food Deliveries Really Be Made Easy? 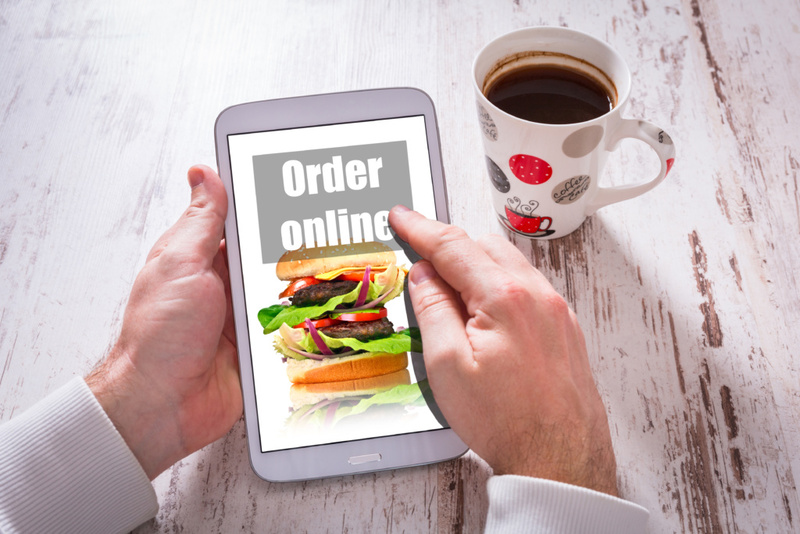 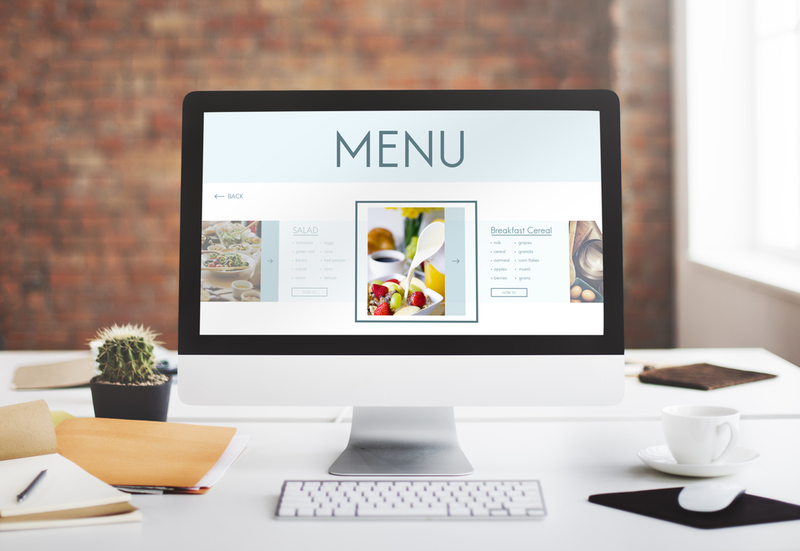 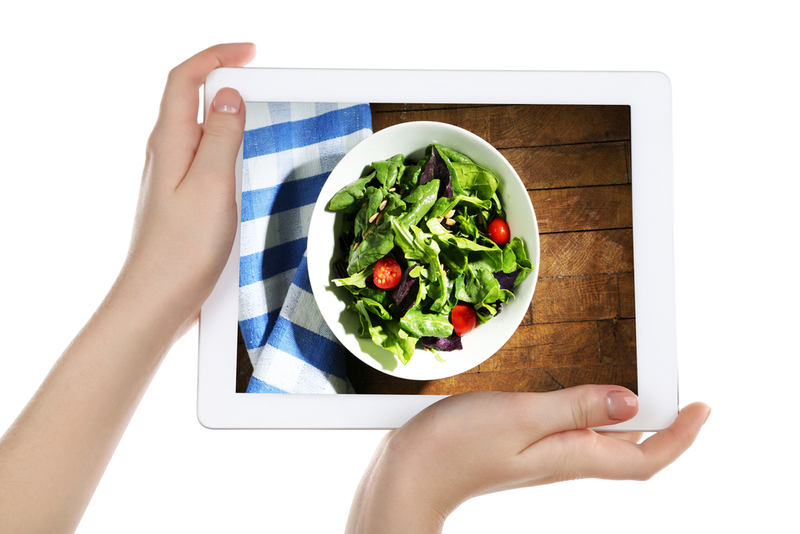 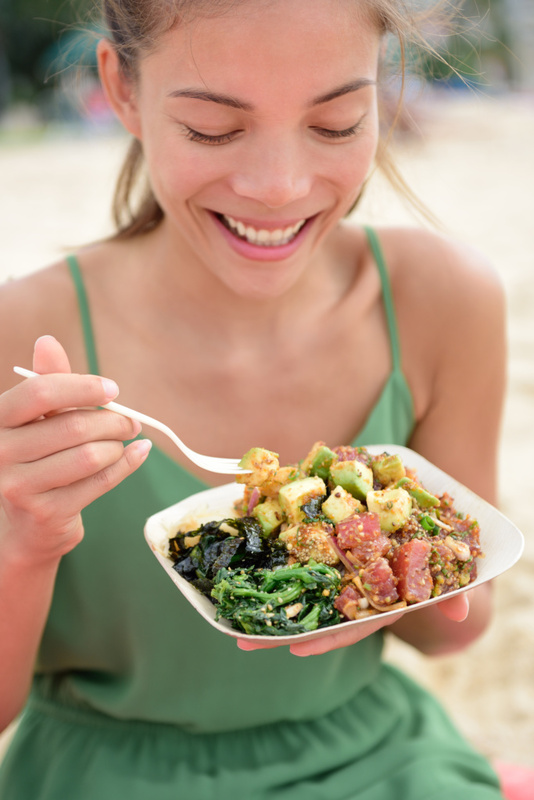 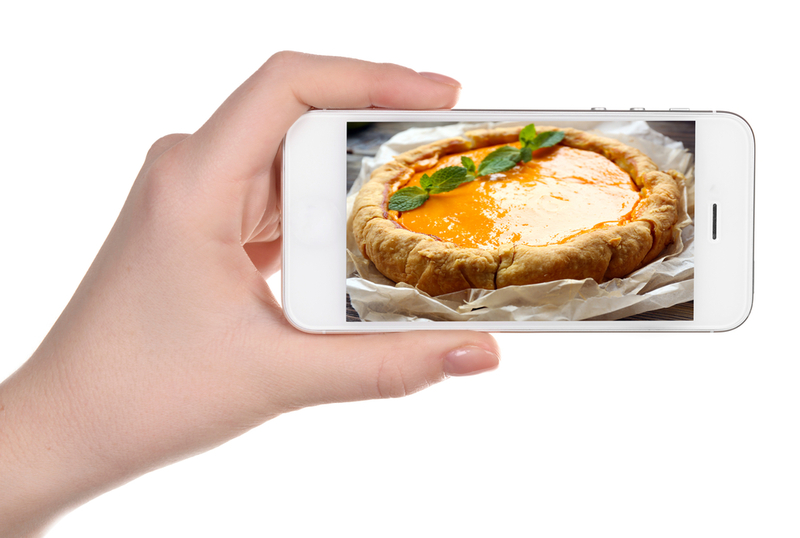 The Future of Food Ordering: Are you Ready? 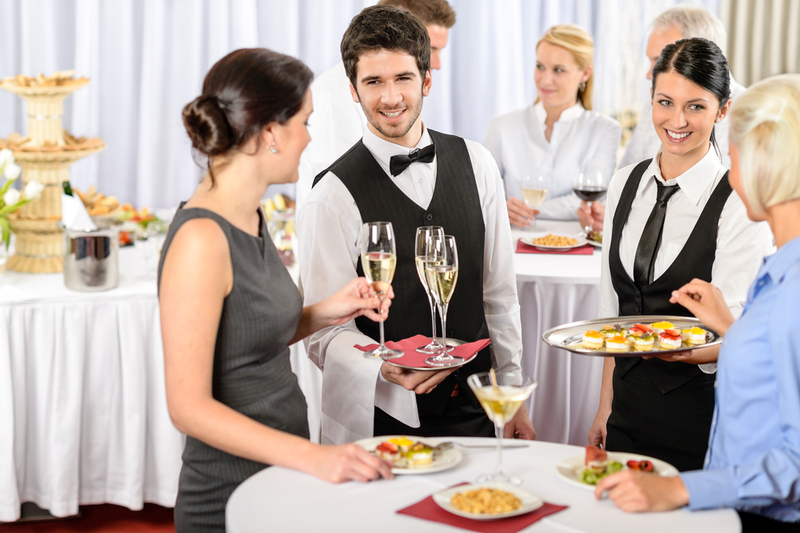 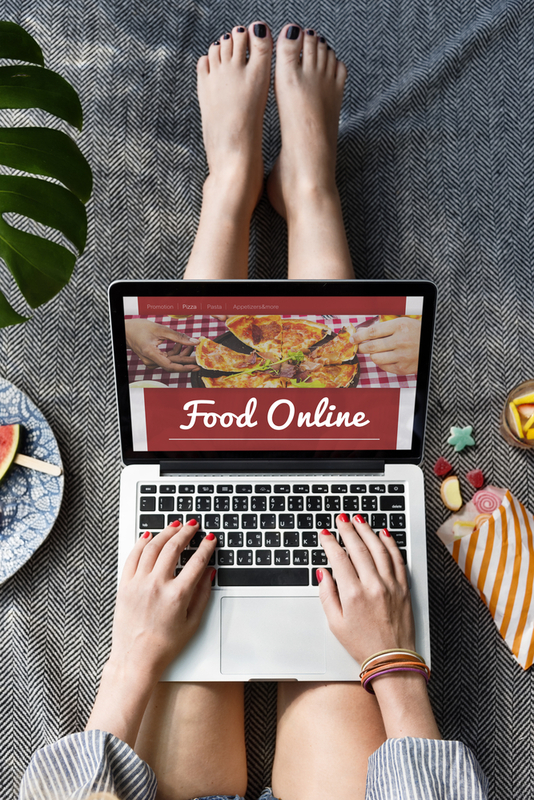 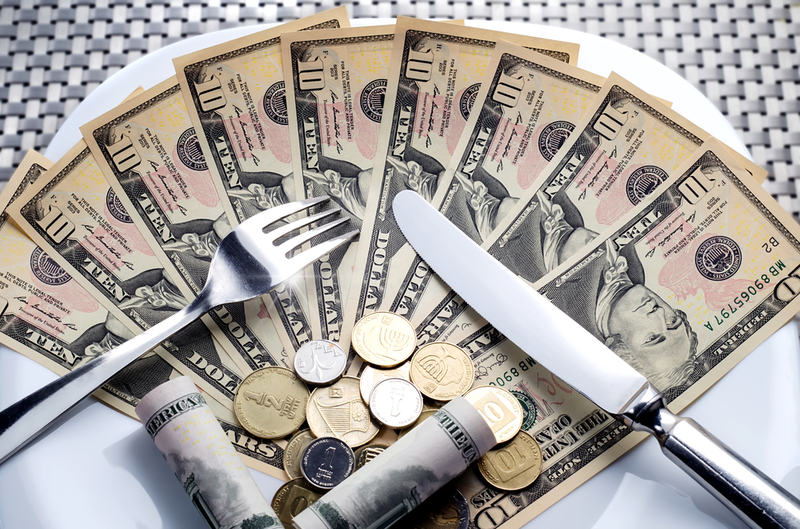 Do You Have the Profits and Popularity to be the Best Online Restaurant?